The home of Scottish Rugby has used vFloorplan at their superb BT Murrayfield stadium website – the only venue in Edinburgh to offer flexible conference spaces close to numerous break out rooms, and Marquee options. 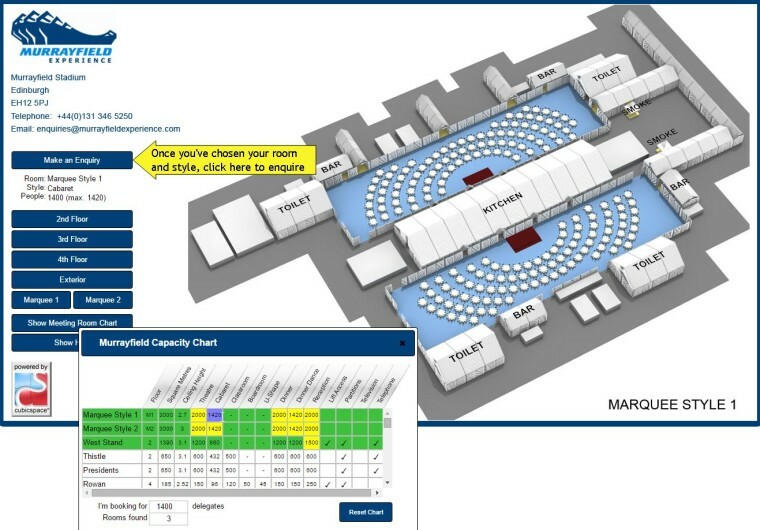 With intelligent search and interactively seeing which rooms work best for an event, and where they’re located within the stadium and grounds, our built-in Lead Generation also provided their sales team with enquiries. 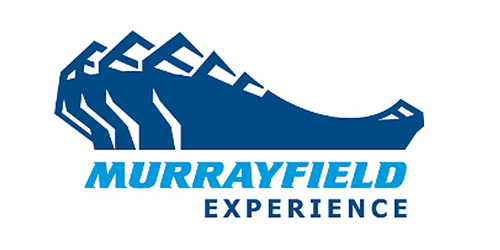 Murrayfield Experience are the first Rugby club to use vFloorplan. Click this website and you can click this button link below to see their vFloorplan. We feel it is a worthwhile and innovative addition to our website, and website visitors are commenting on the information now available and how it “brings to life” the stadium.